Are you the sort of person who loves to have her hair up? Especially in our hot and humid summers, maintaining long lengths is quite the problem. Now that we’ve made our way into what seems like a hotter-than-ever March, we thought we’d give all you ladies some fun alternatives to wearing your hair up in a quick ponytail. So for all those days when you’re late for work and have no time to blow out your hair, or when you have a party you need to go to straight from work, these revamped ponytails will come through for you. And rest assured, we’ve picked the easiest three that will have you put in minimal effort for maximum effect. 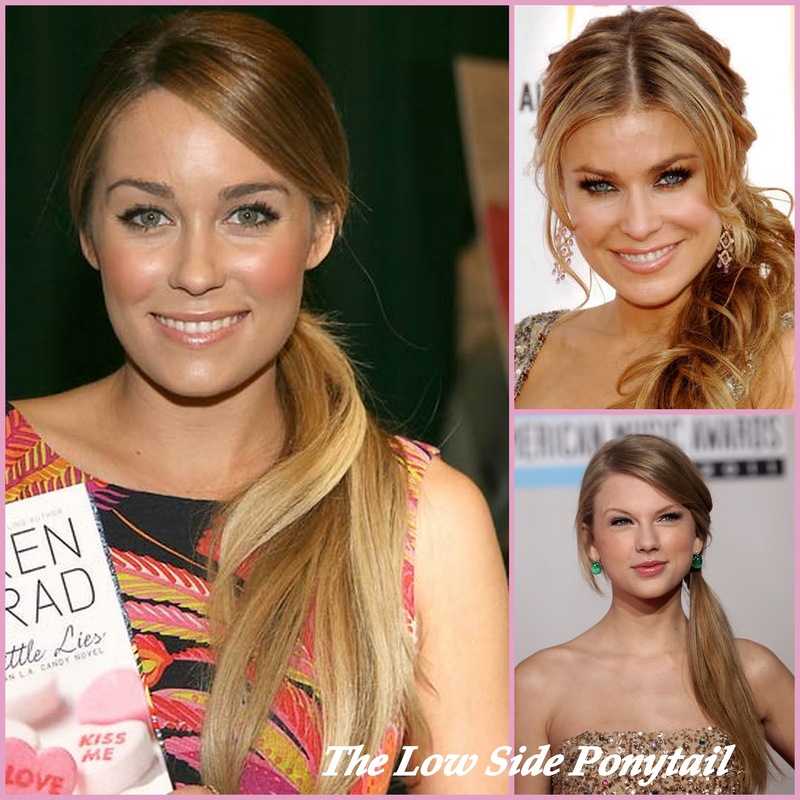 A classy twist to the low ponytail, this style will take you mere minutes to perfect. What’s better, it’s ideal for work – even more so if you work in an office where you’re expected to dress conservatively. Just tie a low ponytail to start with. Then pull a small hole in the centre, above the band. Reach through and pull the tail of the ponytail through this hole, then pull tightly to secure. If you have a few extra minutes, you can curl the ends of your ponytail to add a bit of flair. want and then leave out a small section at the base of it. Tie the rest with a hair tie and then wrap the section you left out around it, essentially concealing the hair tie. 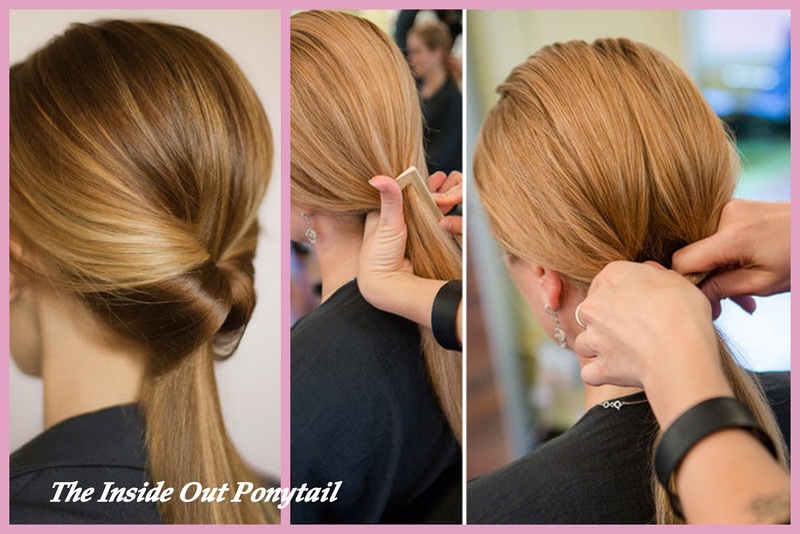 Secure the section underneath the ponytail with a discreetly placed bobby pin. To make this style even better, you can braid the section you leave out at the base, so that you have a braid of hair wrapped around the base of your ponytail. This one is the easiest by far. First, give yourself a side parting if you don’t already have one. Then pull all your hair neatly to one side, using a comb to get a more polished look. Secure it into a loose ponytail, letting a few tendrils fall out to frame your face. Fell free to curl the ends to add a more demure touch to your ponytail. So now that you know how to spice up a simple ponytail in just a couple of steps, those rushed mornings should be so much more manageable!